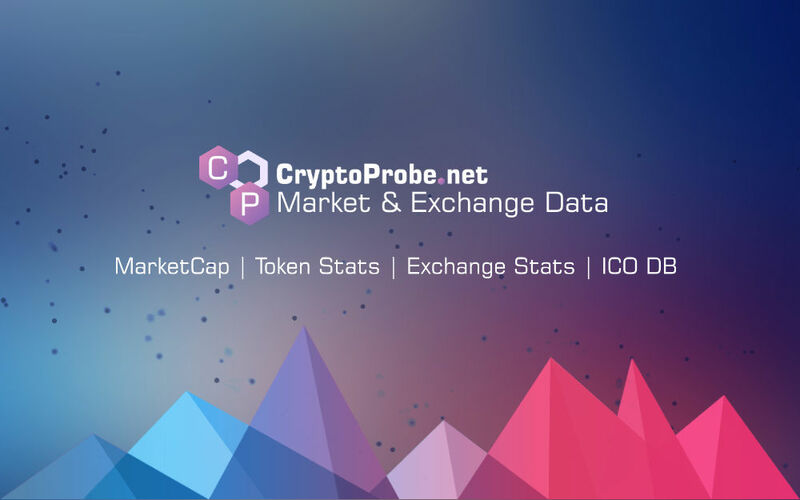 SuperEdge (ECT) current price is $0.00009500. SuperEdge (ECT) marketcap is $151,825. Its price is 2.62% up in last 24 hours.